Campus environment plays an important role in building a career. 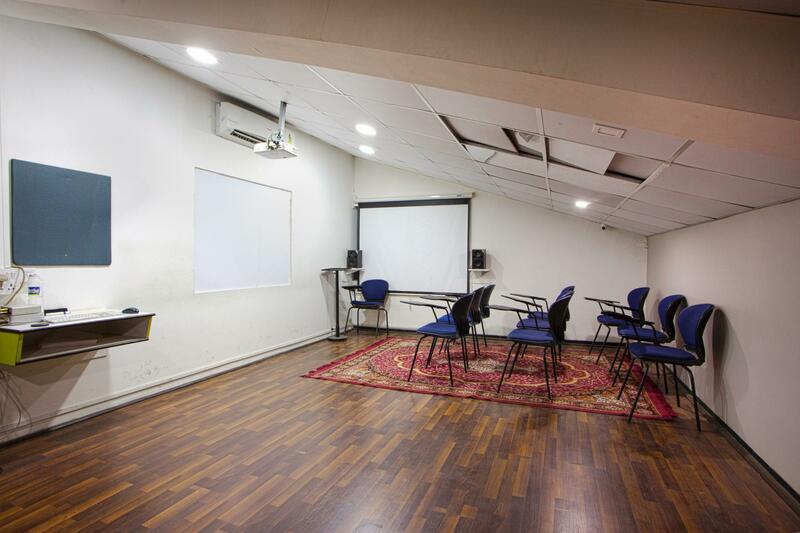 Headquartered in the heart of Mumbai, the Academy is spread over 20000 Sq.ft. 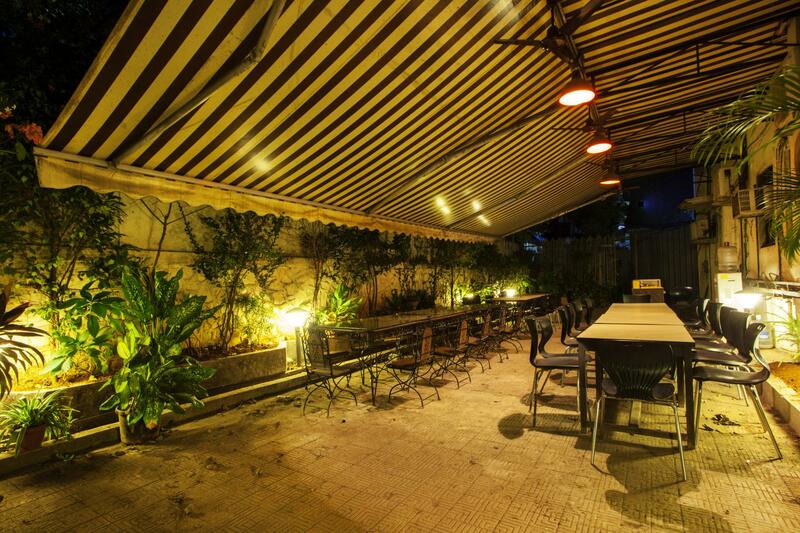 area and boasts of a State of Art infrastructure. 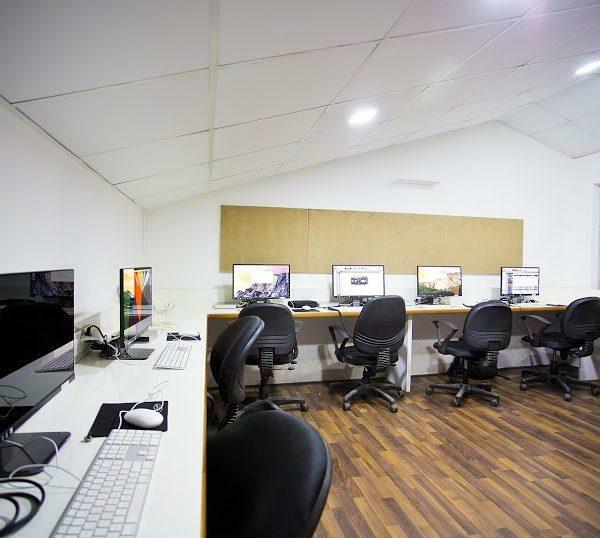 We have 5 fully equipped Recording Studios designed to provide the best practical knowledge and expertise for our students. 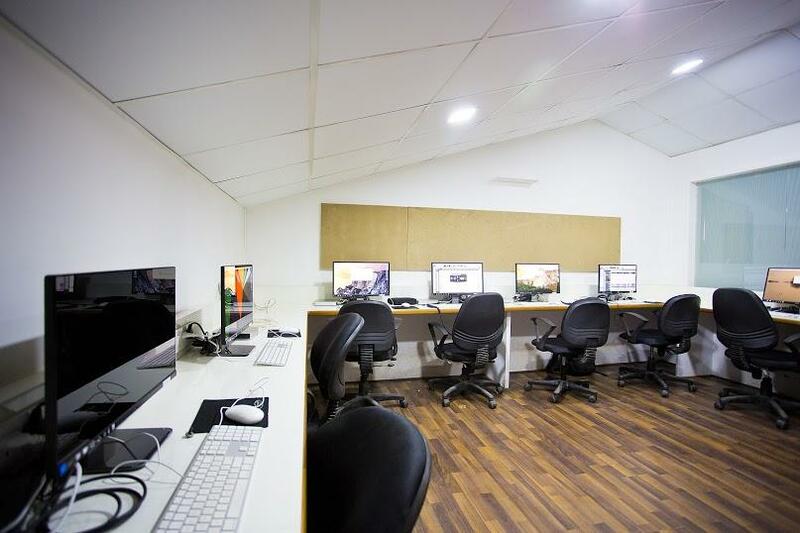 These are fully operational Professional studios frequented for work by the Film and Music Industry. SoundideaZ Academy is the ONLY Academy in the Country offering these Professional Studios to its students. Our students will have the opportunity to understand the working of the biggest recording sessions with the artists’ prior permission. Studio boasts of the Best in Class Acoustic Design by the recording architecture from UK. 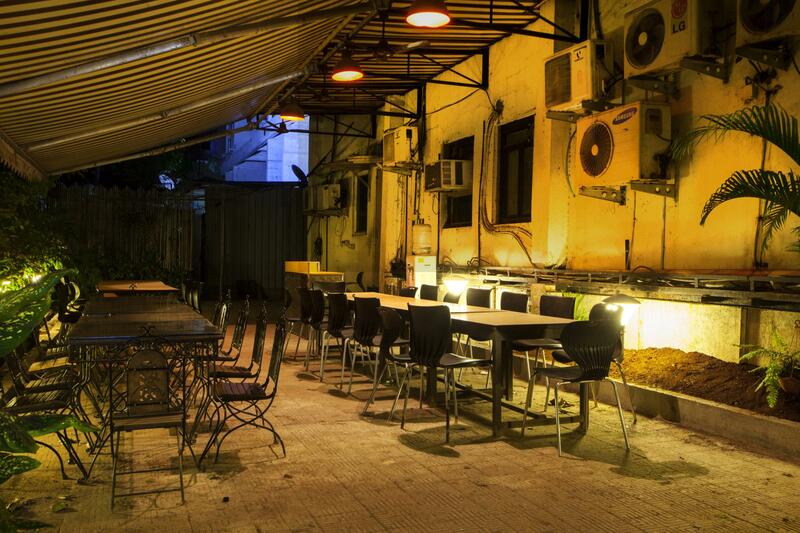 This is where Music recording sessions are conducted, ranging from songs to Background Score. 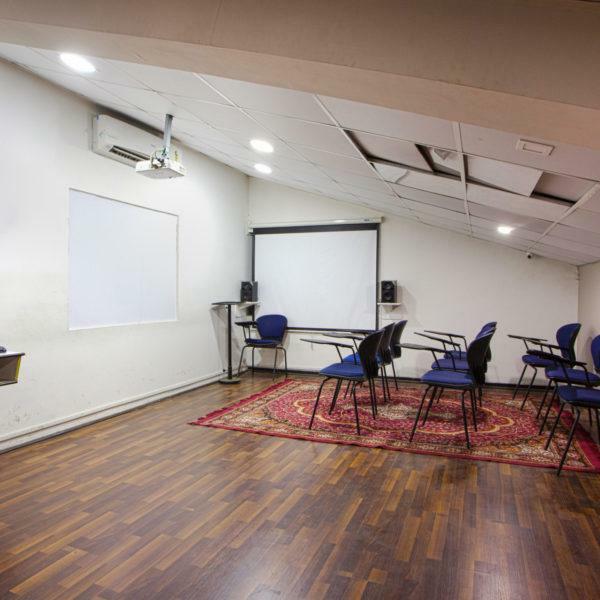 The Musician hall can accommodate a wide range of musicians ranging from Rhythm sections to silky sounding Strings section. Equipment : The best of both worlds!!! Complete Analog signal path culminating into the World Standard Pro tools HD Workstation. 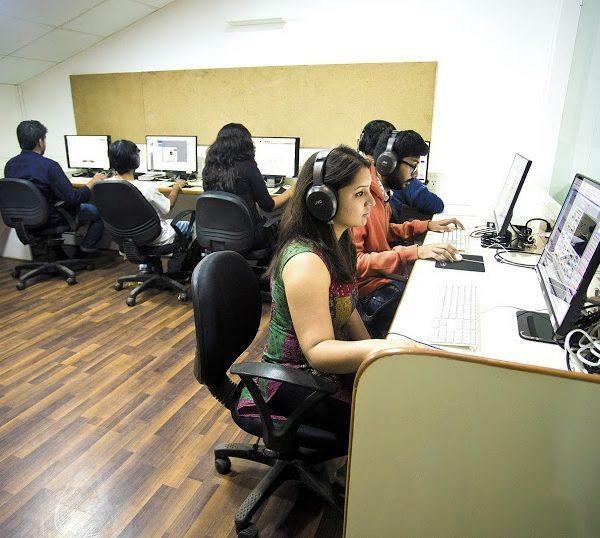 The dialogue dub studio, is the starting place for the Audio post of a film. 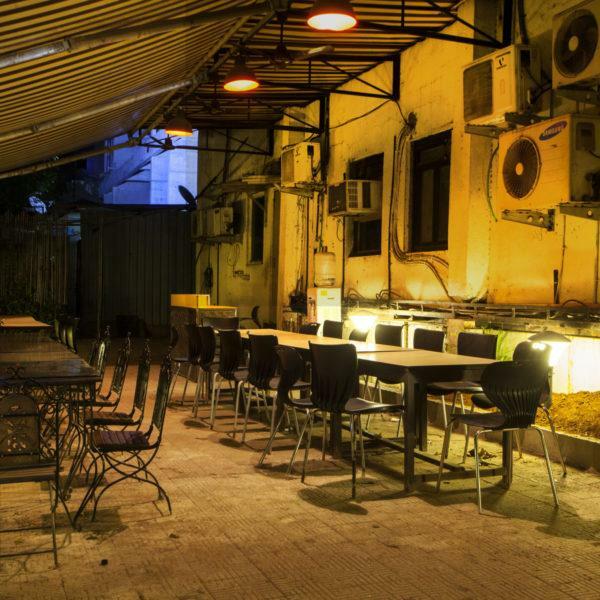 All leading film stars prefer this studio for dialogue dubbing. The heart of sound design for films are its Sound Effects! SoundideaZ Studio boasts of the best Sound Room for Foley effects. The studio designing comprises of different kind of flooring for creating floor unique footsteps….! Several props for creating effects such as opening or closing of a door or window are installed here. Pits for creating special sounds can be seen here. A bank of stock and ambience effects is the heart of this studio. We also specialize in recording effects at real locations in Auro 3D 11.1 Native Format. This State of the Art Mix theatre is designed as per Recording architecture. 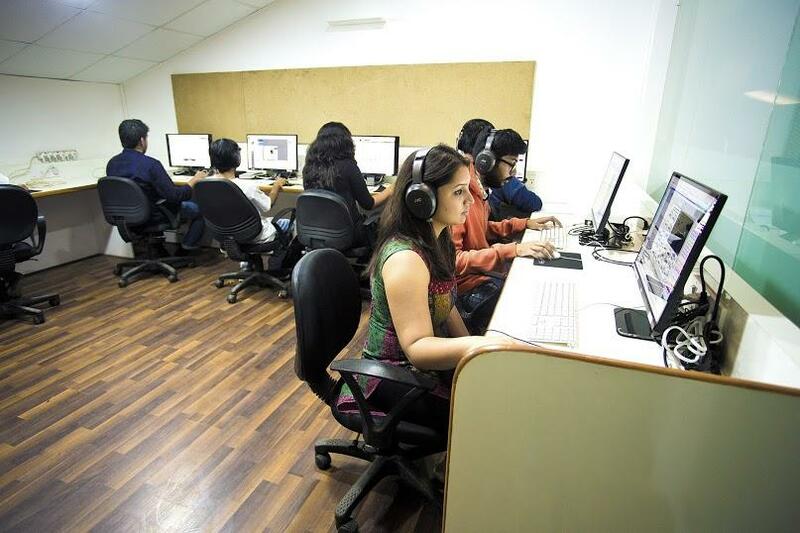 First studio in Mumbai to be equipped with Auro 3D 11.1 Sound system. 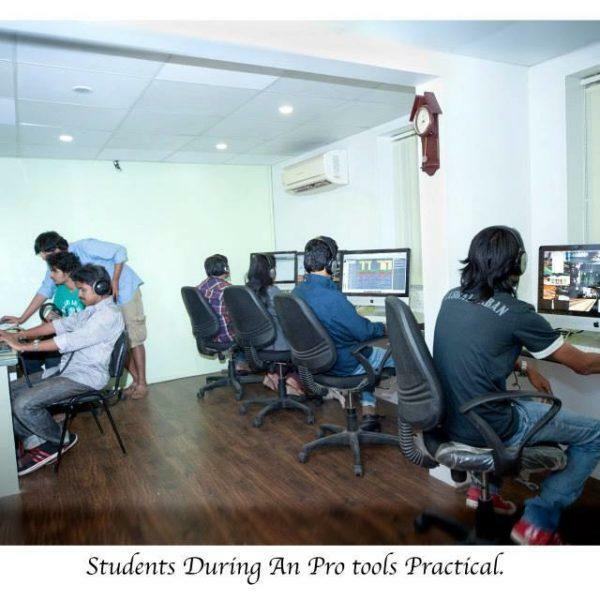 A dedicated Studio for Students to hone their skills. 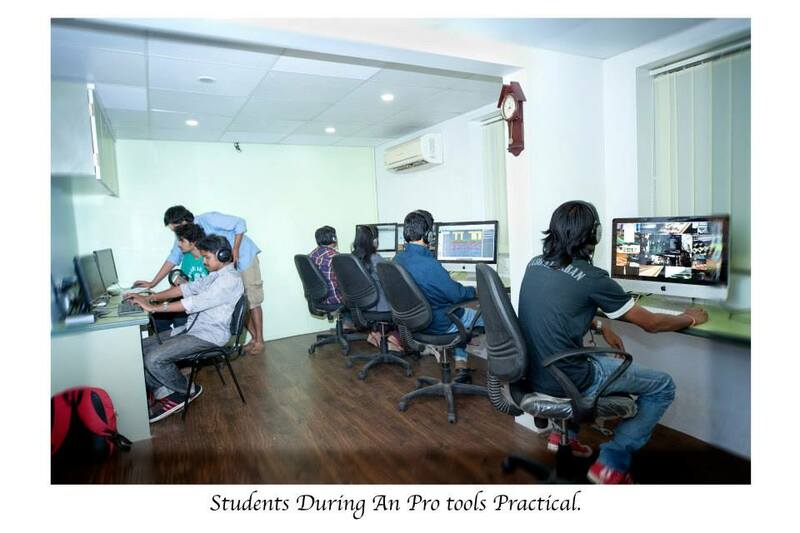 They may book the place at various time slots and learn under the Faculty guidance while working on their projects. 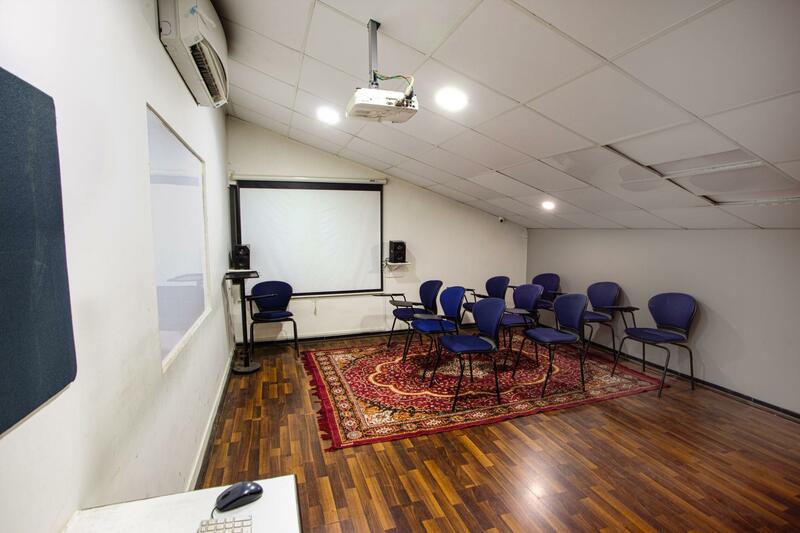 Huge seminar room doubling as a library is open for students where Guest lectures, Product demos, Professional Presentations are conducted for the students. The library is equipped with books for Audio and Media. Students can sit here and explore these books and increase their knowledge quotient. A wide range of audio equipment from the yesteryears is displayed here for the students to see and feel it. 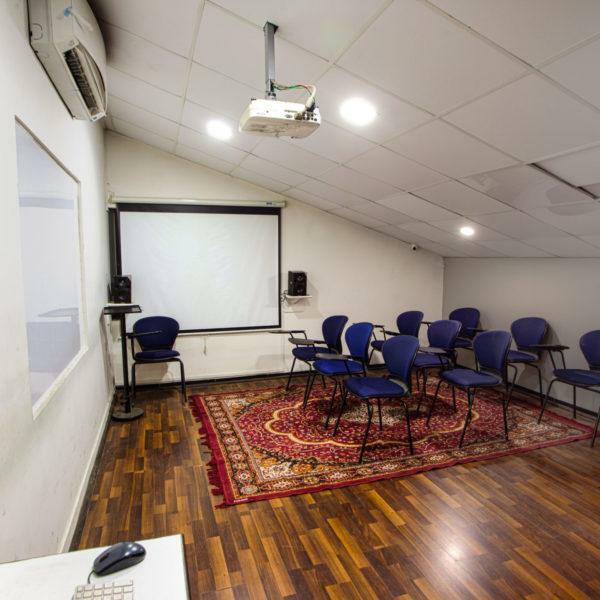 We also conduct seminars by international artists via Video conferencing. The student Lab is equipped with Apple Mac Mini Computers loaded with Pro – tools 12 with Avid bundled Plugins. We have created several assignments for students which equip the students with the fundamentals of DAW. Though Pro – tools is the primary software that they work on they also get an understanding of Logic, Abelton and several other software. Two classrooms equipped with Projectors and Apple computers enable students to see what they are taught. We use videos and films for the students to reinforce each topic. We have a collection of wide range of Videos and films for the students. 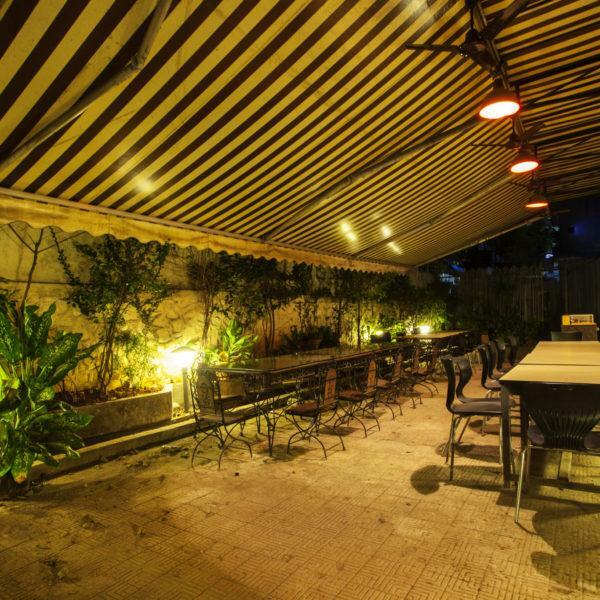 An open area garden canteen for the staff and students, a space to relax and grab a bite. 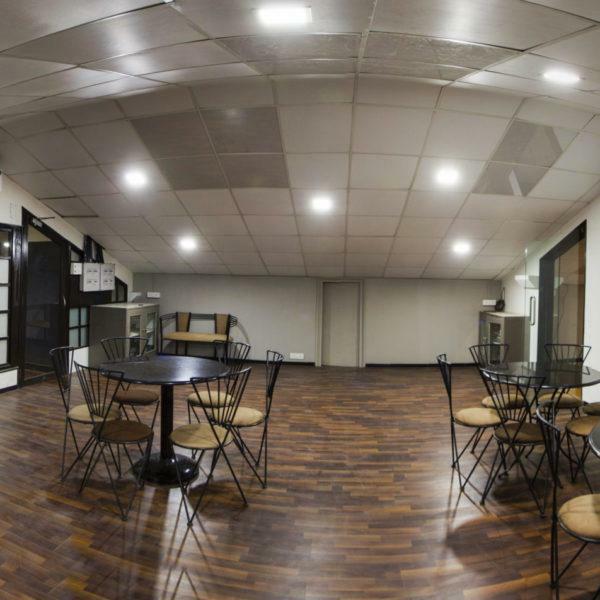 This area also doubles up as a performance area where our musically inclined students jam up to showcase their talent…! Live sound students also get to use this area to learn live sound reinforcement.